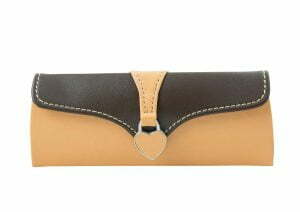 Metal construction elegantly covered in faux leather – offering great protection for your spectacles! Internal chocolate brown flock lining to keep lenses scratch free – but also compliments external case colours beautifully! 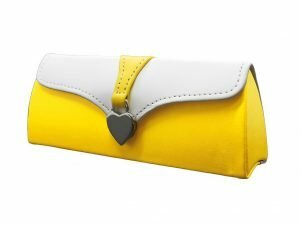 Sure to make a stunning and unique gift! 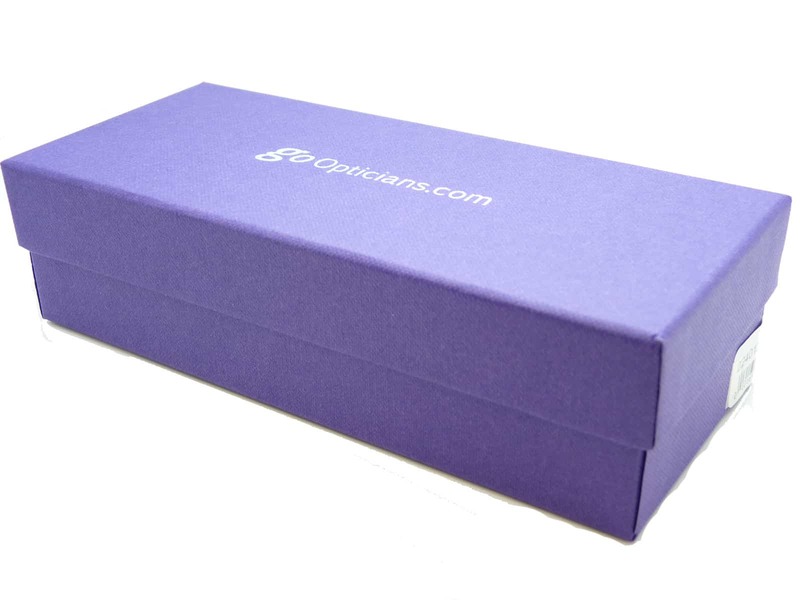 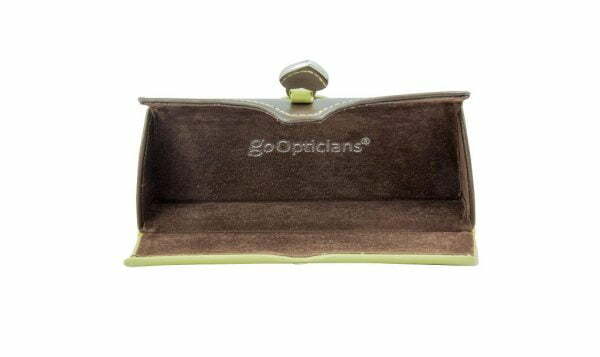 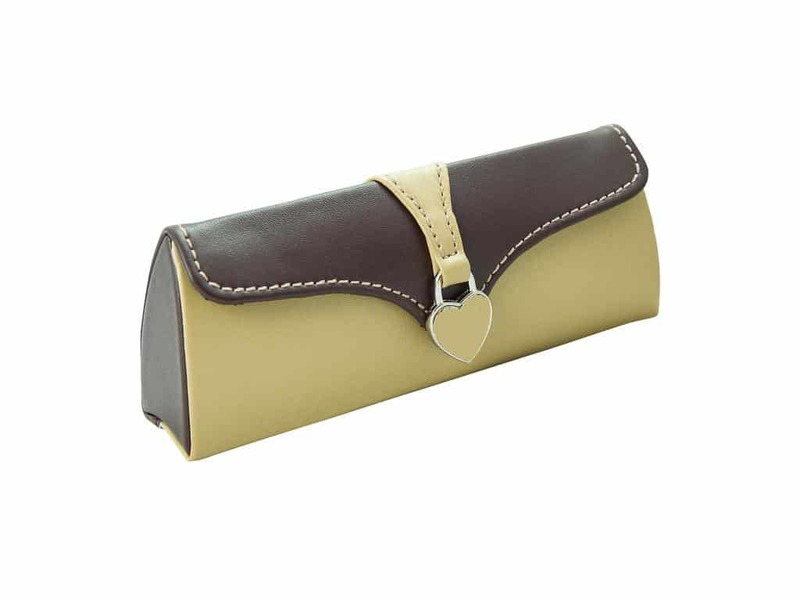 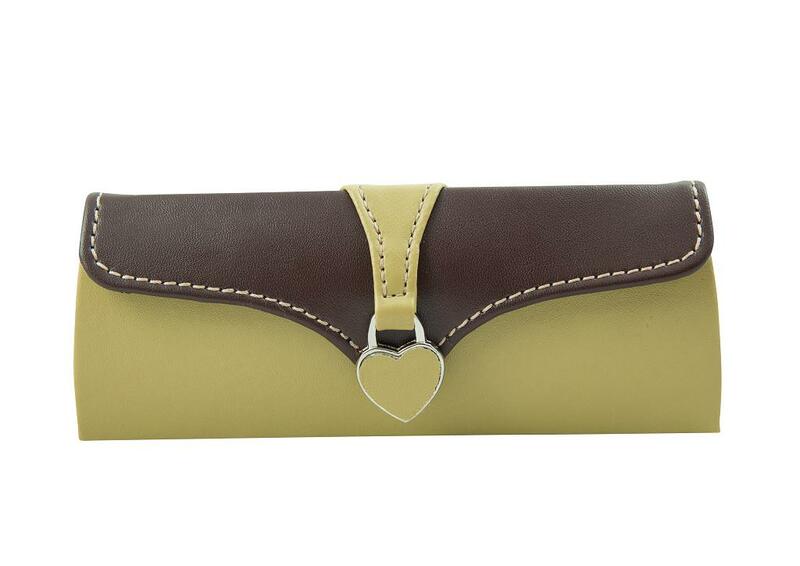 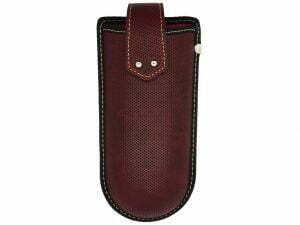 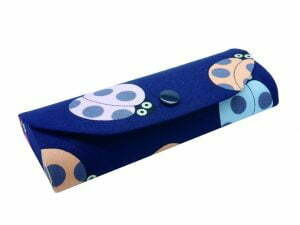 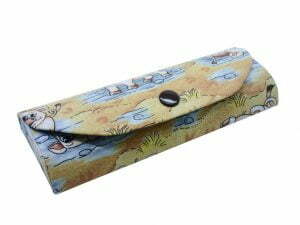 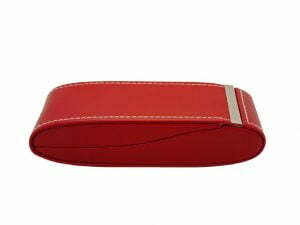 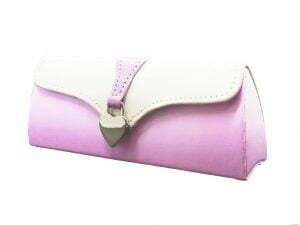 A smart, executive style faux leather glasses case with an unusual magnetic folding hinge closure.